While many bugs are relatively benign, often getting patched before the user knows anything is wrong, the latest plague to hit Apple devices is already wreaking havoc on internet. 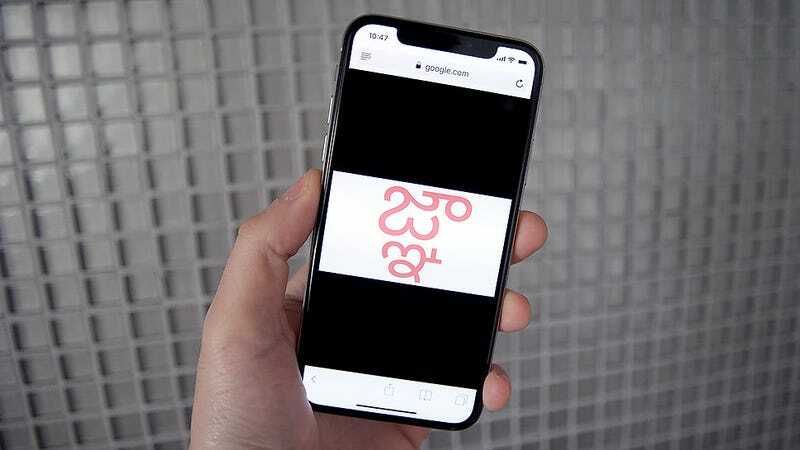 The issue, which has become known as the Telugu bug, gives people the ability to crash a wide range of iPhone, Mac, and iPad apps just by sending a single character from the third most spoken language in India. To help address the situation, Apple says its already working on a patch that will fix the bug, which should arrive in the form of an intermediary update before iOS 11.3 (which is currently in beta) gets officially released. However, in the meantime, some more mean-spirited users have taken to using the Telugu symbol to “bomb” other peoples devices. Motherboard has reported that by adding the symbol to a user’s Twitter name, you can crash the iOS Twitter app simply by liking someone’s tweet. And while it’s possible to address the issue by uninstalling and reinstalling the Twitter app, there’s not much stopping the same person from liking another tweet and causing the app to go haywire again. Others have gotten even more devious, such as a security researcher who added the symbol to his Uber handle, which would crash the app anytime a driver with an iPhone tried to pick them up. And then there’s Darren Martyn, who posted a video on Twitter where he crashes people’s Mac networking app after he added the Telugu symbol to the name of a Wi-Fi network. While this might sound like people are just using the bug to have a bit of fun, it’s still pretty shocking to see how a seemingly innocuous bug is having such a big effect on the millions of people with Apple devices. It’s a good thing Apple recently decided to delay new features in iOS 12 to concentrate fixing bugs in iOS. Though at this point, you have to wonder if that decision hasn’t come a bit too late.